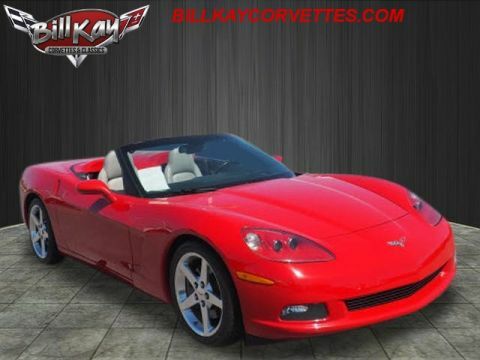 This Corvette was Adult driven, and only driven in NICE WEATHER THAT REFLECTS THE 44410 MILES. 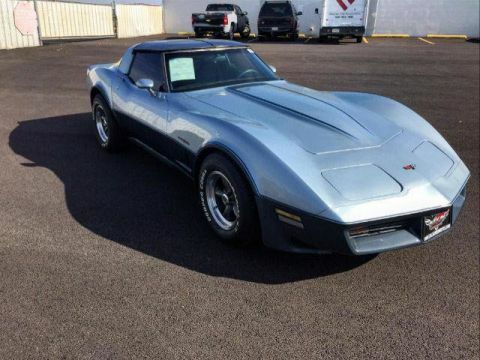 ONLY 1049 WERE TWO TONE SILVER/GRAY very nice. Clean CARFAX. 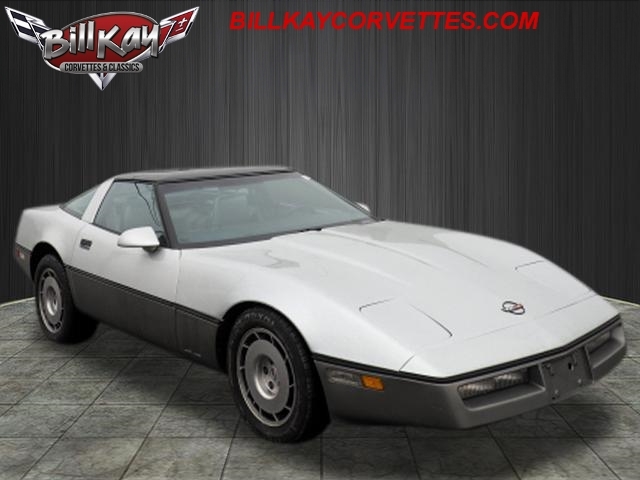 Silver 1986 Chevrolet Corvette RWD Automatic 5.7L V8Odometer is 11058 miles below market average!Bill Kay specializes in financing and serves the Naperville, Lisle and Downers Grove area. 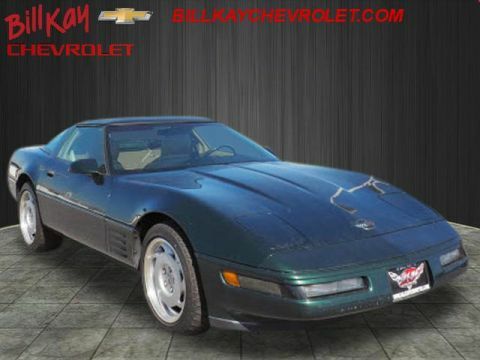 If you're an 800 seeking low rates, or have tarnished credit looking for an approval, we can help. Prior bankruptcies, repossessions, matricula, TIN, no money down... no problem. 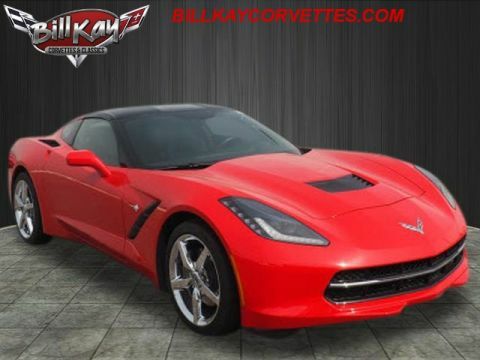 Let us help you The Bill Kay Way!